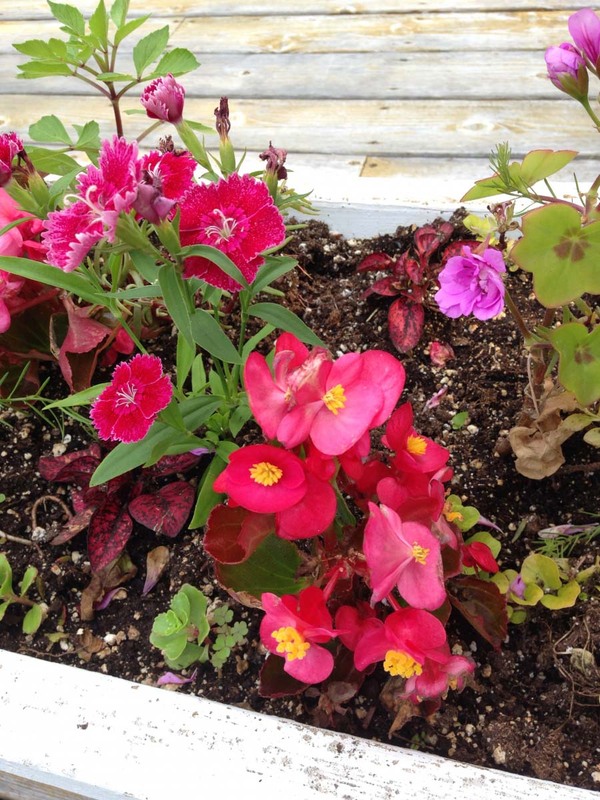 Here’s currently what is in bloom in our myriad of planters and containers. 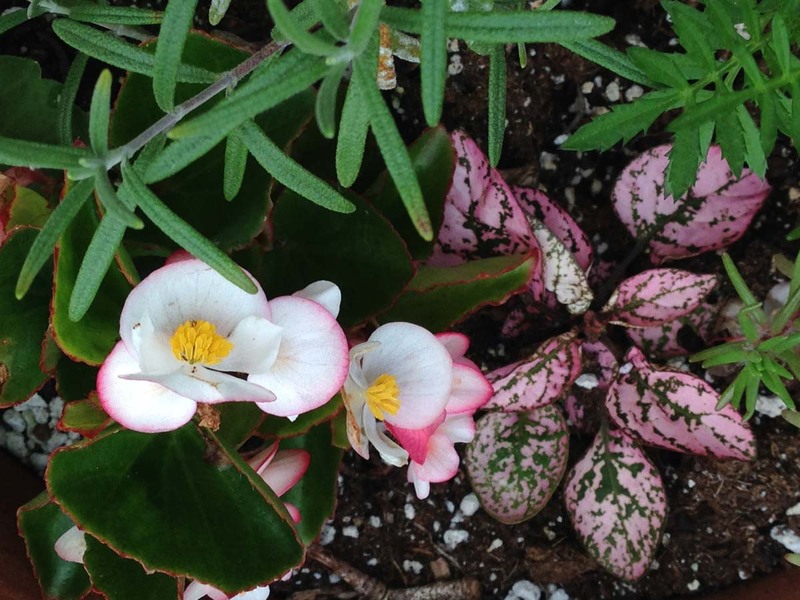 We are growing Rosemary Begonia, Hypoestis, Clivia, Orchids, Assorted Annuals, Snake Plant, Jenny Salvia, Dusty Miller, Marigold, Petunia, Dianthus, Coleus and Rubber Tree Plants. 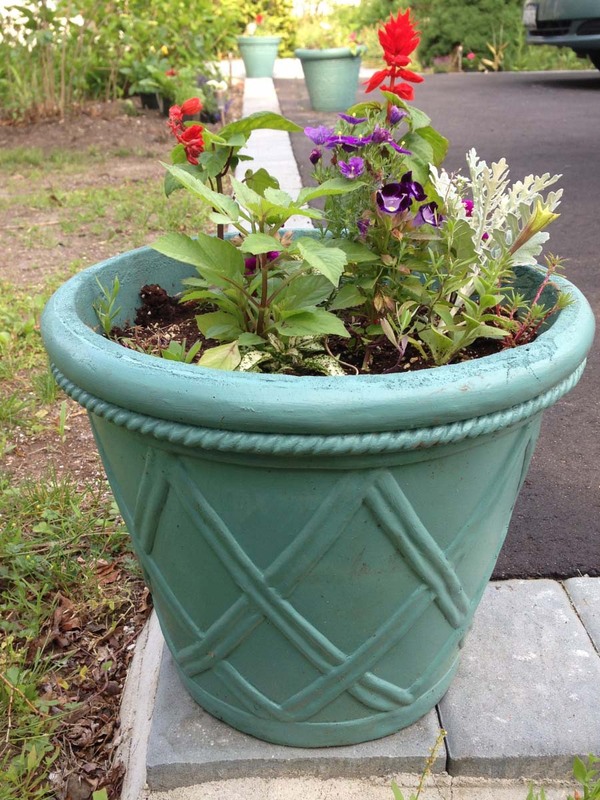 The large blue pots were refurbished, we painted them over in blue house paint to make them look as good as new! Mostly filled with Clivia and Orchid plants. These large foam pots were painted over in blue house paint to refurbish them. 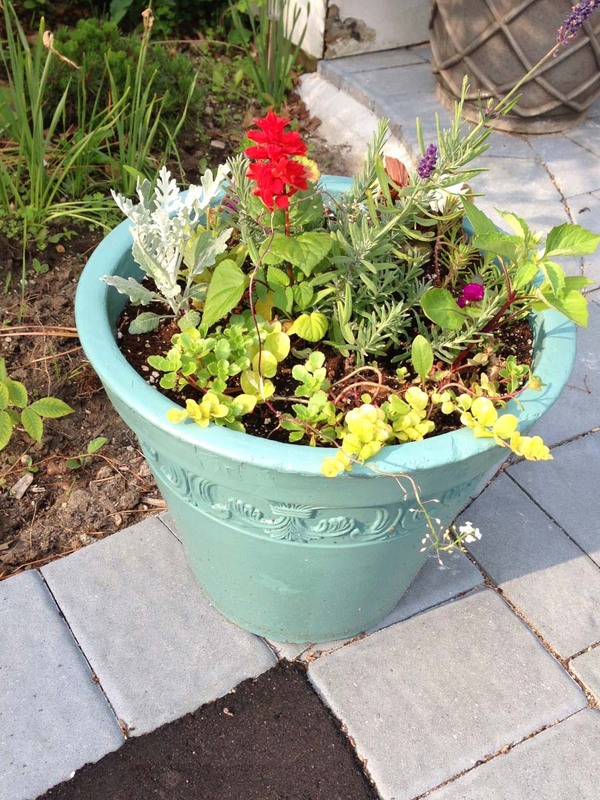 The blue foam pots contain creeping jenny, salvia and dusty miller. 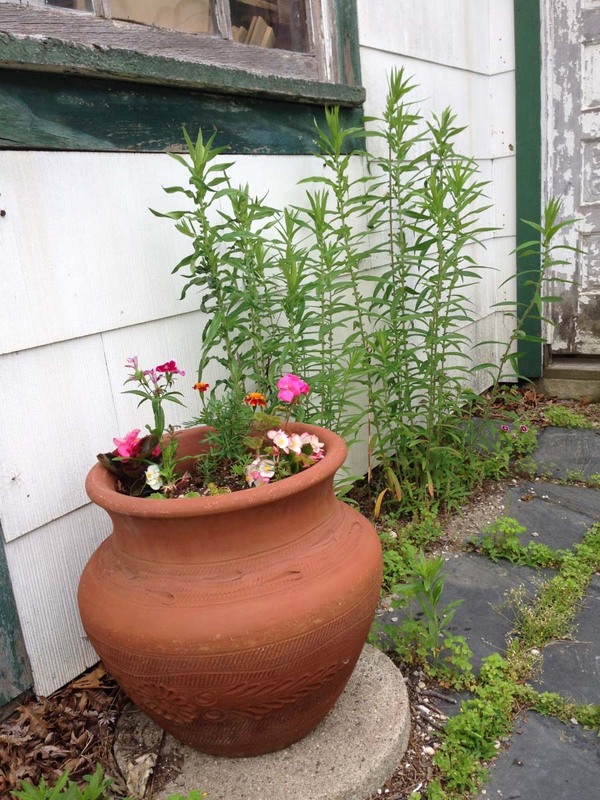 Asters in large terra cotta pots. Shade Loving Annuals and Coleus. 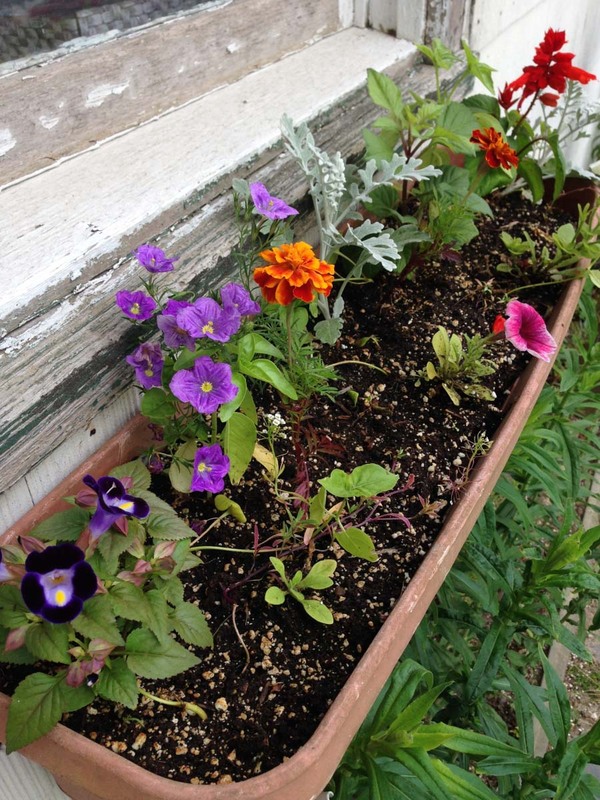 Posted in Our Garden, What's in Bloom and tagged Annuals, Containers, Flowers, Gardening, Gardens, LI, LI Gardening, Long Island, Our Garden, Perennials, VanDyke, VanDyke Gardens, VD Gardens, Whats growing, Whats in Bloom.